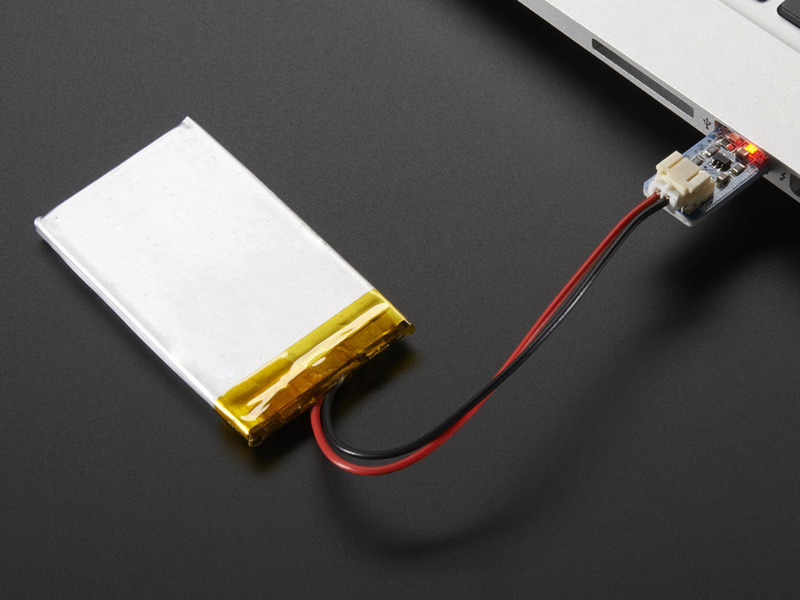 Revive a Discharged GoPro Battery with an Adafruit Micro Lipo Charger « Adafruit Industries – Makers, hackers, artists, designers and engineers! Has your GoPro battery kicked the bucket? Ours discharged all the way and couldn’t be revived by the camera, luckily there are Adafruit lipoly chargers to the rescue! 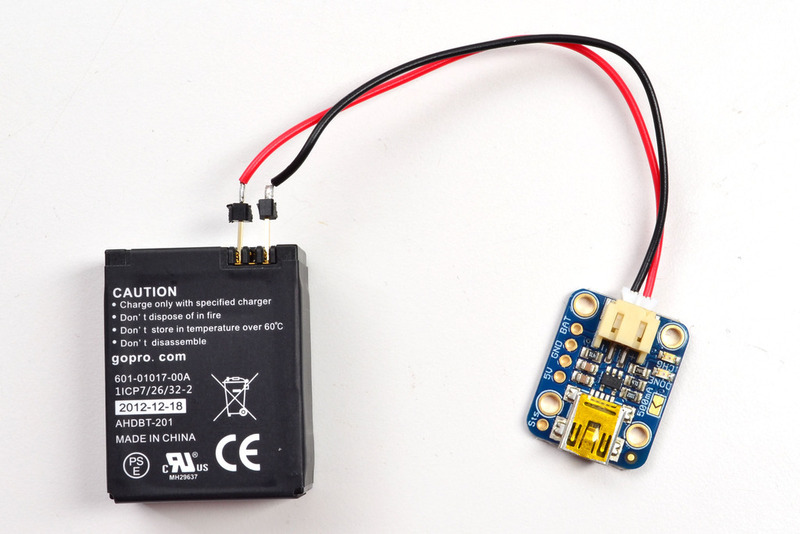 Check out the tutorial on the Adafruit Learning System for jumpstarting your GoPro Hero3 battery so you can get back out there, filming your adventures.